It’s game day and you want to serve something delicious to your guests. You want something savory, full of bold flavor, and a little indulgent. A dish that can be snacked on all afternoon long, but won’t keep you tied to the kitchen. This Beer & Cheese Dip is the perfect solution! This recipe is made with a full-bodied cheddar blue. Its got all the creamy sharpness of your favorite cheddar, with the added earthiness of a blue cheese. 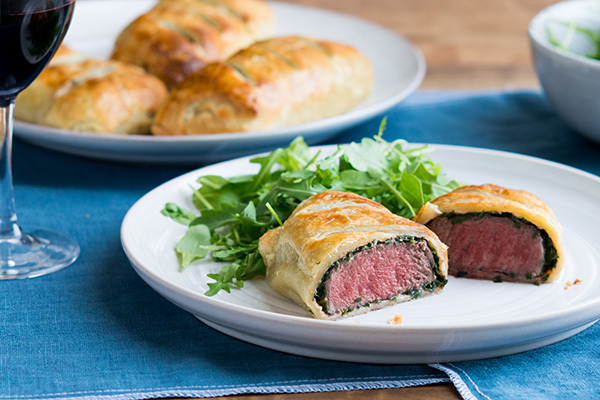 It melts like a dream, and pairs perfectly with the assertive flavors of horseradish, mustard, and garlic. A hoppy brew adds a tangy note that brings it all together. 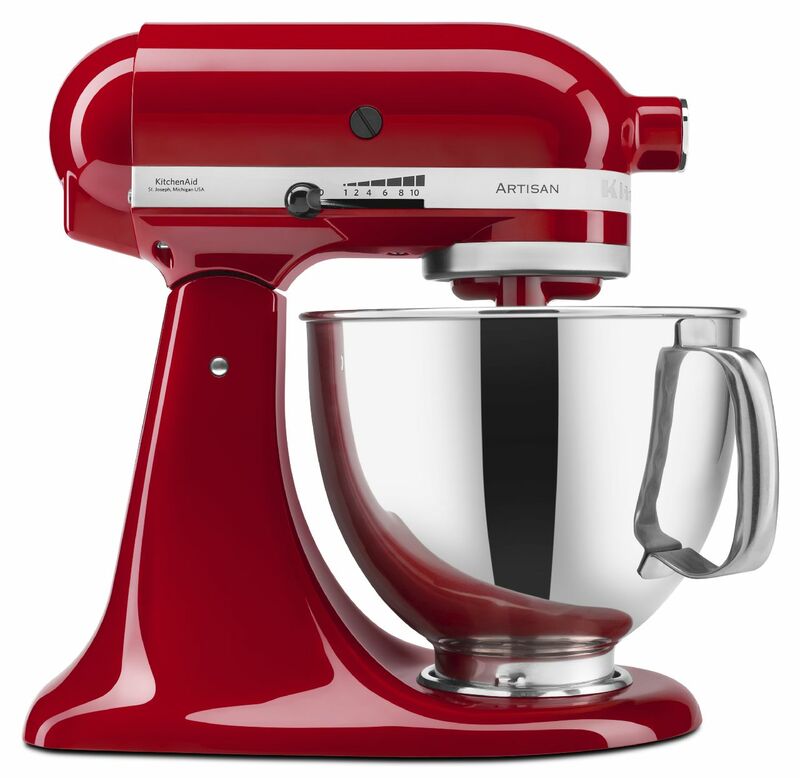 Start by attaching the KitchenAid® Precise Heat Mixing Bowl and Flex Edge Beater to your KitchenAid® Stand Mixer. Place the beer and cream cheese in the bowl and set the temperature to 215° F.
Once it has come up to temperature, stir the warmed ingredients together on low speed. 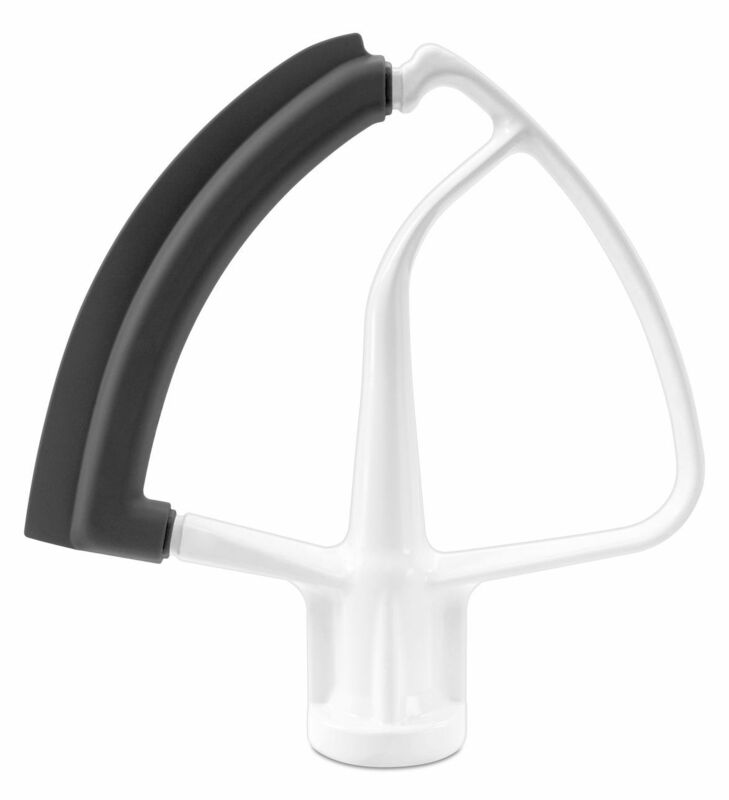 The Flex Edge Beater attachment continuously scrapes the sides of the mixing bowl, and in just a few minutes the mixture is smooth, creamy, and fully incorporated. While that is going, shred the cheddar blue. 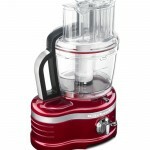 The KitchenAid® Pro Line® Series 16-Cup Food Processor makes short work of it. Using the reversible shredding disc, set to the larger shred, it’s done in mere moments! Add the shredded cheese to the beer and cream cheese mixture, along with the horseradish, ground mustard, and garlic powder. Once again, just stir on low speed until melty and delicious! It’s just that simple. 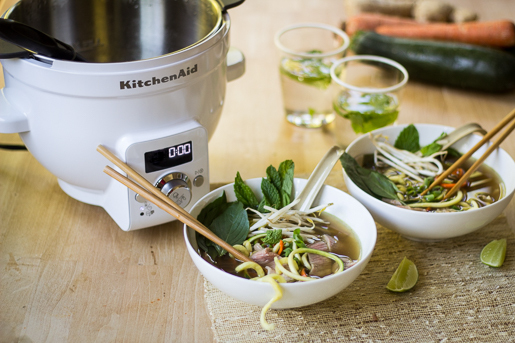 The Precise Heat Mixing Bowl brings everything to optimal melting temperature while incorporating all the ingredients into a silky smooth consistency. The best part is that you can make this Beer & Cheese Dip ahead of time and keep it warm in the bowl! You can serve this appetizer with veggies, chips, pretzels, or even with chunks of cooked sausage or pepperoni! It also works well as a sandwich spread, or even as a sauce for your mac and cheese. 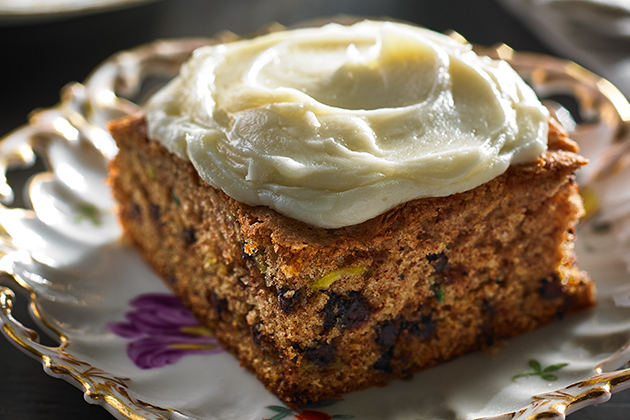 Your guests will be begging for more! Be sure to share your take on this Beer & Cheese Dip with us on Instagram using #MadeWithKitchenAid for a chance to be featured. 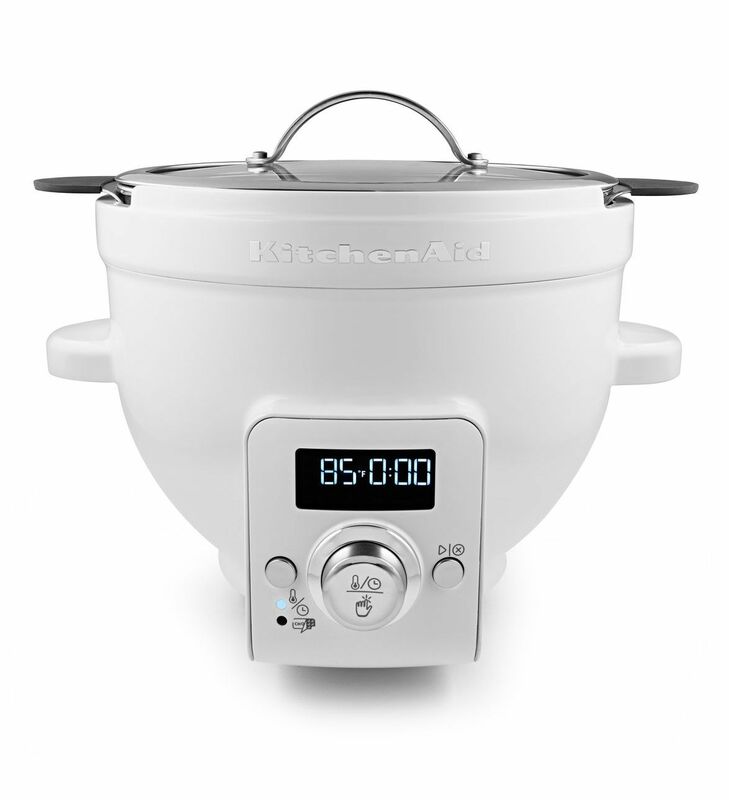 Attach KitchenAid® Precise Heat Mixing Bowl and Flex Edge Beater to your KitchenAid® Stand Mixer. Place cream cheese and beer in bowl and set heat to 215° F.
Once preheated, turn Stand Mixer to Stir and blend cream cheese and beer together until smooth. Shred the cheddar blue cheese with your KitchenAid® Pro Line® Series 16-Cup Food Processor using the reversible shredding disc and set on the large shred setting. Add shredded cheddar blue and continue to mix until melted and smooth. Continuing on Stir speed, blend in horseradish, mustard, and garlic until mixed. Serve immediately or keep warm in bowl. 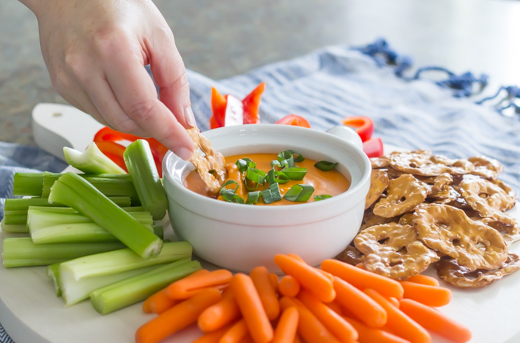 Serve with chips, pretzels, veggies, or any other snackable item you have laying around.